Getting engaged is a truly exciting time in your life, and it’s only the beginning of things to come, the next step is planning your wedding! Though, the thrill of this event can result in you getting carried away with your pre-wedding organisation. To help, we have complied a list of the top planning mistakes to avoid. Sometimes, you can feel your emotions building and you just want to scream to let them all out. When you’re filled with happiness, you want to let everybody know, but despite your temptation, it’s imperative not to send out your save the date cards until you have a finalised guest list, this is until you’re certain you have the guest list you would like to share your special day with, which will make the seating arrangements easier to put together. 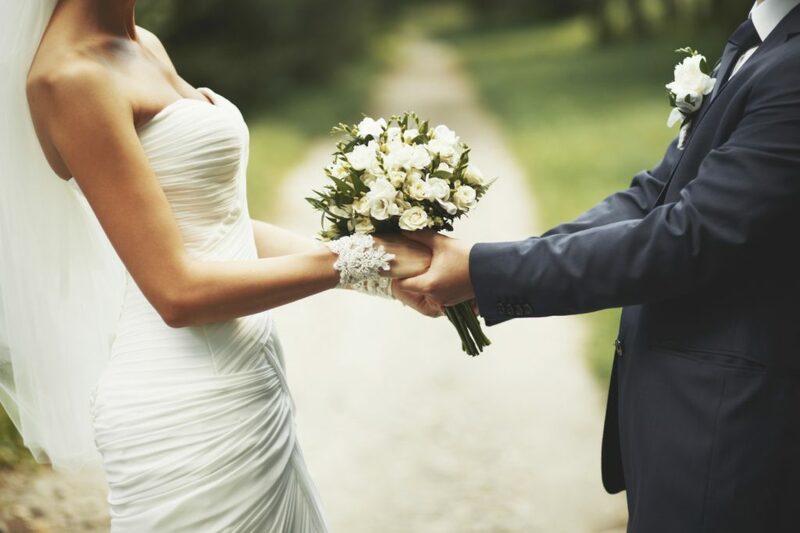 Saving for your wedding is an exciting prospect, and so is planning for your big day, but one mistake you must avoid is planning before knowing your budget. You could find the perfect wedding dress and be set on the idea of wearing this as you walk down the aisle, yet your financial parameters could reject this idea. You do not want to be left heartbroken having to cut other parts of your wedding to afford the dress of your dreams. Give yourself time to save, set a realistic budget that allows you to fulfil your wish list, then begin to plan. Throughout your wedding day, you will be surrounded by your family and friends with the hope of having fun and indulging in the loving and joyful atmosphere. Naturally, you will be thinking of ways to please everyone, but, ultimately, it is your day, and worrying too much about what others think of your decisions can take the joy out of the wedding planning process. Many people think they have to stick to conventions and have a traditional wedding, but this is not the case. Planning a wedding that says nothing about who you are can lead to regret in the future. What makes a wedding so special is the celebration of the bride and groom, and by incorporating your style, values, and attitude, it will make your wedding feel much more intimate and special. Sometimes, as much as we’d like it to, time doesn’t slow for anyone, and when planning your wedding, you must remember to hire in time for your day. Some things are hugely important, such as the venue, catering, photographer, and entertainment. By keeping on top of your time management, you can book these in plenty of time, allowing you to enjoy the lead up to your wedding, rather than becoming increasingly stressed trying to arrange everything in such a short time. Good time management also allows you to achieve the wedding you’ve always dreamed of whilst continuing with your everyday life. This helps you to stay focused on other priorities, which keeps your health up and allows you to concentrate on work and your social life. 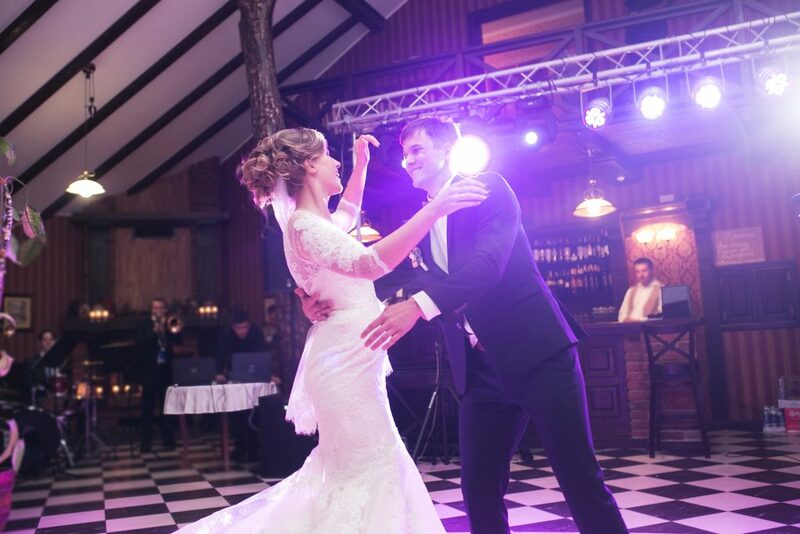 If you’re looking for a wedding band in London to bring an extra special touch to your big day, we at The Talent are the perfect choice as the UK’s finest band hire for London. With over 15 years in the industry, we can provide the best entertainment for your day to make it even more special. Get in touch with us by calling +44 (0)1206 820212 or +44 (0)7950 729708, or alternatively, you can email us at info@thetalentevents.com and you can hire us today! This entry was posted in Blog, Party Bands, Function Bands, Wedding Bands, Event Bands,, Wedding Planning. Bookmark the permalink.